Chris Martin, Lutan Fyah, Bounty Killer, MERCILESS, Capleton & Jah Thunder and more. Straight dancehall juggling from the badis sound in Africa!!! 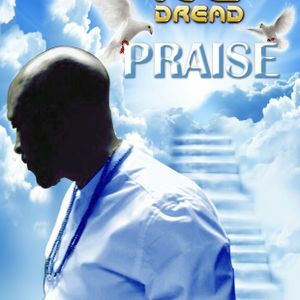 This week we feature a bonus track titled #Praise from our very own artiste, #NCDread. Bless up the man, bussing international radio stations with his catalog of hits.